A bench of Justice AK Sikri and Justice Ashok Bhushan held that CJI occupied the role of “first among equals and is empowered to exercise leadership in administration of court” including assignment of cases. The Supreme Court on Friday reiterated that the Chief Justice was the “master of roster” and he alone had the powers to allocate cases to different benches. It also cautioned against any “tinkering” as it could hurt the independence of the judiciary. A bench comprising justices A K Sikri and Ashok Bhushan in their separate concurring verdicts said the CJI occupied the role of “first among equals and is empowered to exercise leadership in administration of court” including assignment of cases. 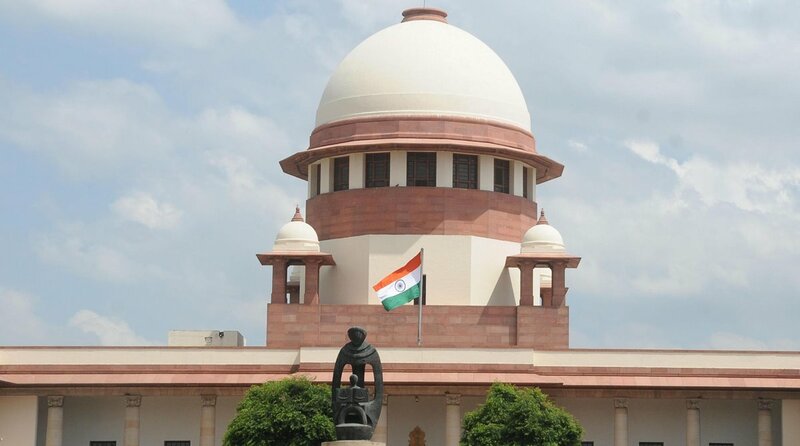 “Each Chief Justice performs his role by consultation and consensus, after taking into account various factors including individual judges’ interests and abilities, their specialisation in a particular area, their capacity to handle particular type of cases and many other relevant considerations,” said Justice Sikri. The exercise of such a power with wisdom has to be left to the Chief Justice who is given the prerogative of the Master of Roster, he said. A five-judge constitution bench and a three-judge bench have already held that the CJI is the master of roster. Referring to the “principles laid down in the binding precedents” by the earlier judgments of the top court, Justice Sikri said: “…it is difficult to accept… that the expression ‘Chief Justice’ appearing in the Supreme Court rules… be read as ‘Collegium’ of five senior-most judges for the purpose of allocating the matters”. Rejecting the contention that the Constitution does not specifically mention Chief Justice to exercise power of allocation of cases and setting up of benches, Justice Bhushan said that “the power of framing roster which inheres in the Chief Justice has constitutional and statutory backing and by convention it is treated as prerogative of the Chief Justice”. Both the judges ruled against adopting certain practices being followed by the top courts in other countries, saying the practices and conventions being followed by the Supreme Court are time-tested and have ripened over time. “The conventions and practice of the Supreme Court are time-tested and conventions of this court have ripened with time which need not to be tinkered with or imitated from different international practices of different courts. “We, thus, cannot import the international practices in the constitutional and statutory scheme of this court,” said Justice Bhushan. Noting that the judicial systems in different countries have different styles of functioning and the practices have been developed in various countries keeping in view the structure of the courts, Justice Sikri said that the “system prevalent and developed in one jurisdiction cannot be mechanically adopted by judicial system in other countries”. However, he held that there was no harm in adopting “healthy practices which have been developed in foreign jurisdictions and which can be easily adopted because of their universal application”.